thank you for sharing ~!!! 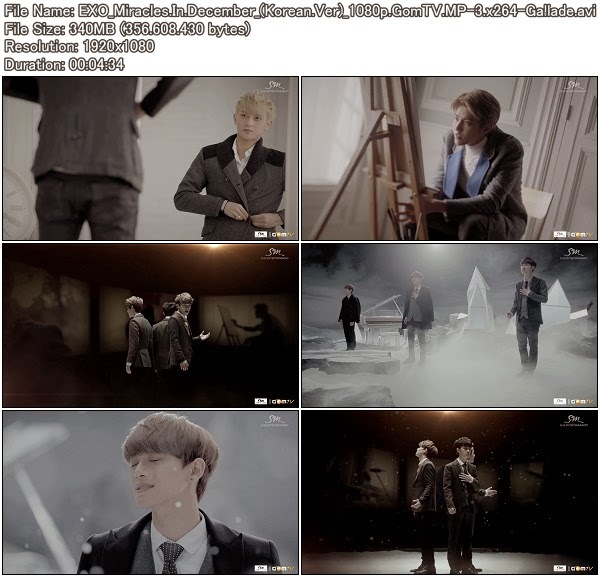 EXO in HD is more beautiful included the awesome song ~!! !